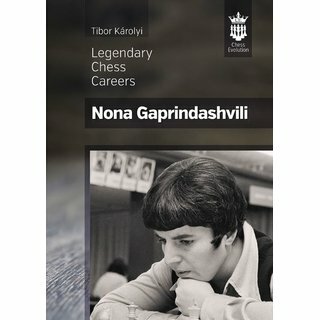 "She inspired me, and many other Georgian girls, to become chessplayers. Many times, when I was very young, I read a fascinating book on Nona's lifestory. I feel privileged and lucky to have met one of my heroes, to have played her and spent time off the board with her. I appreciate her kindness towards me over the years and think of her fondly".